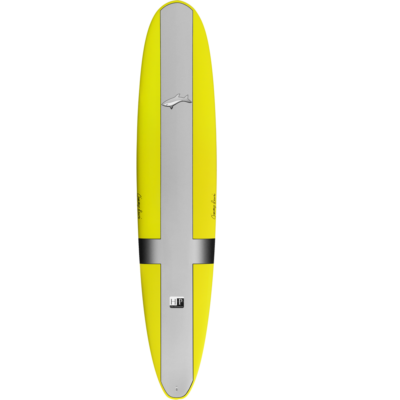 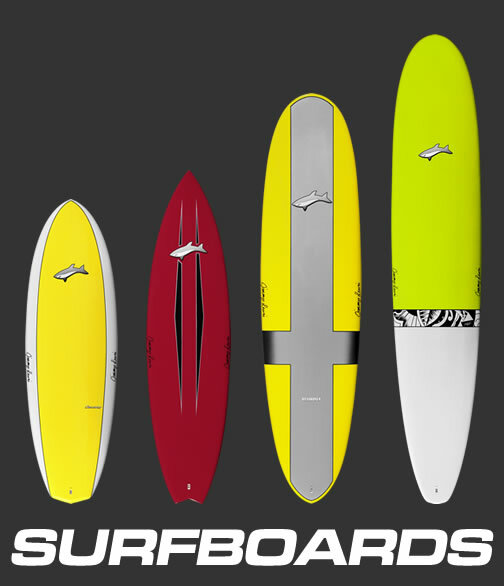 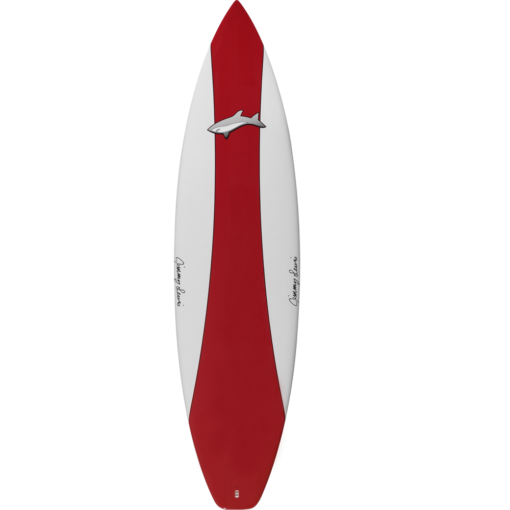 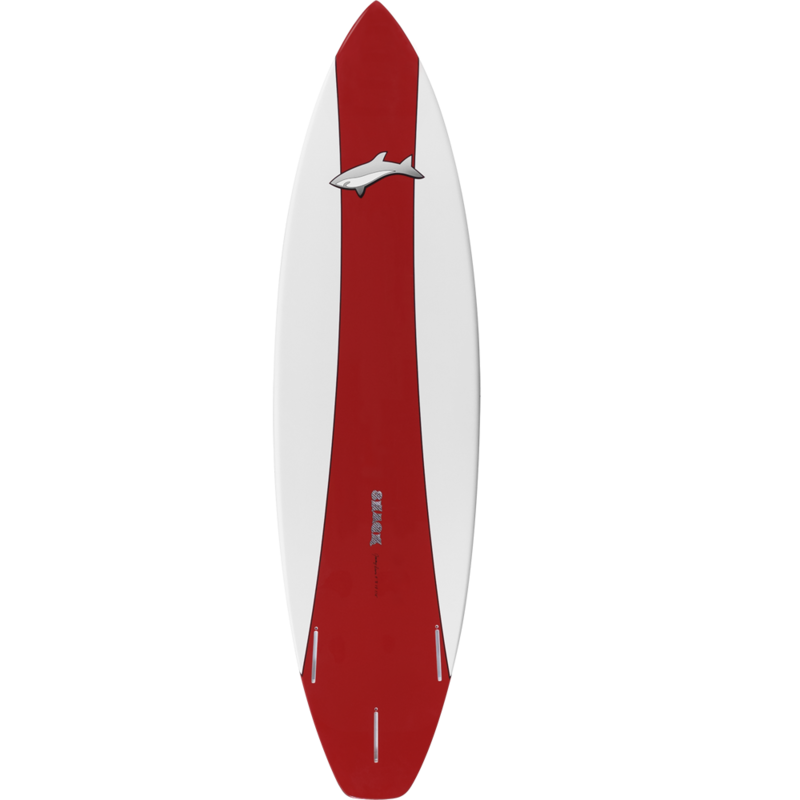 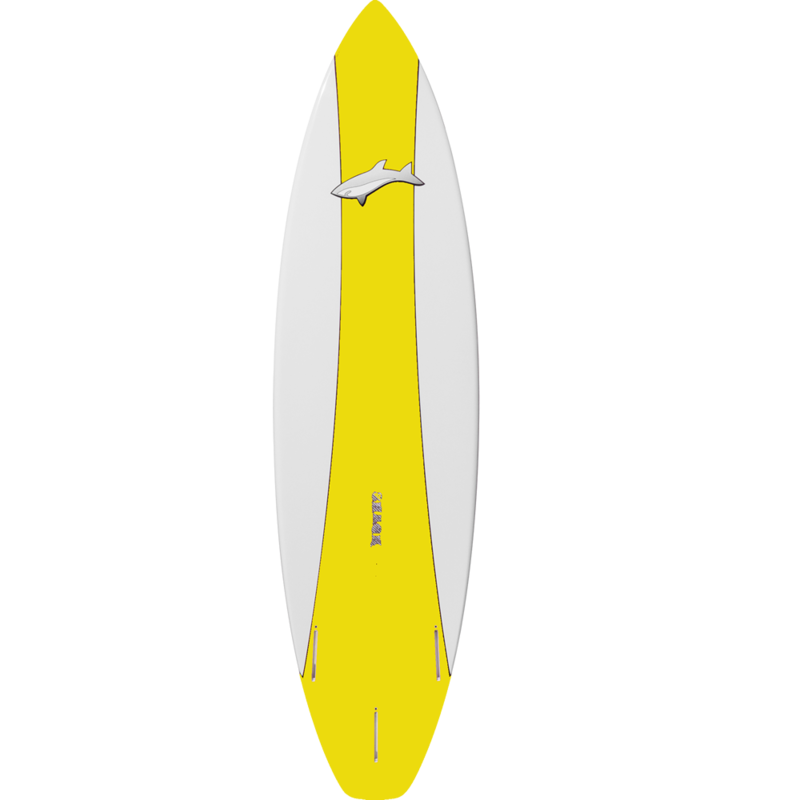 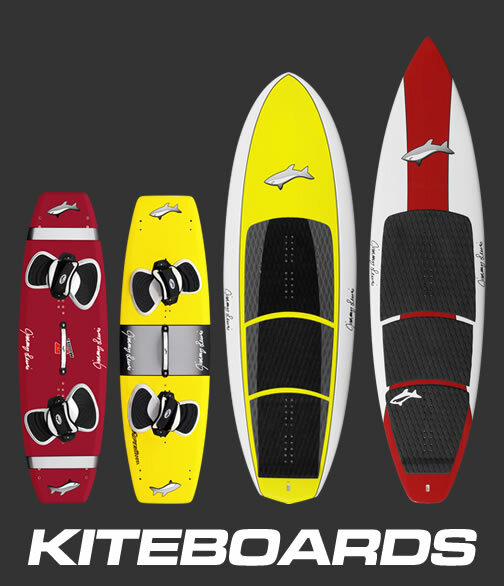 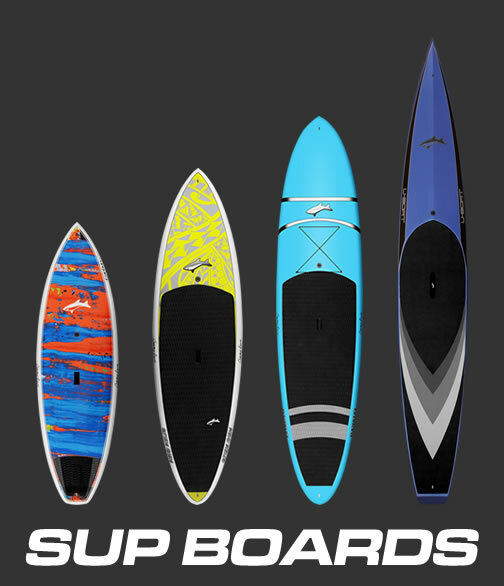 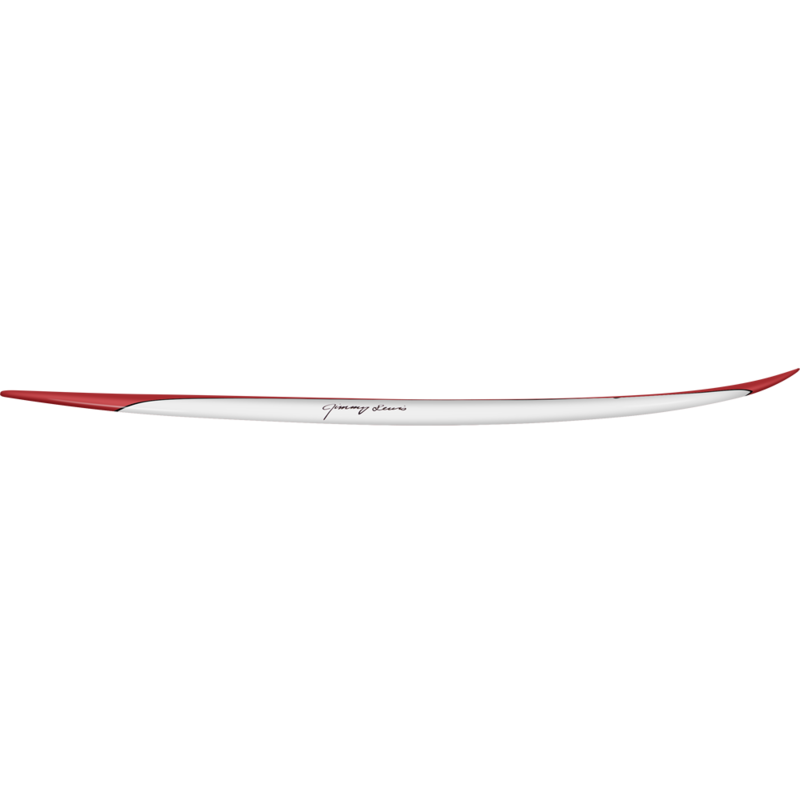 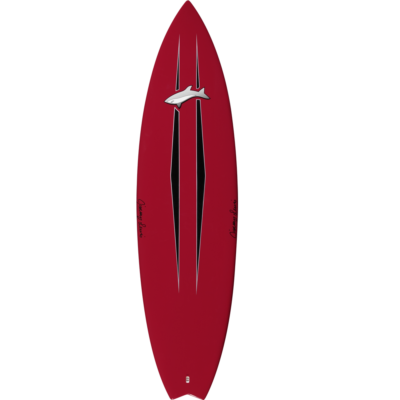 Our all around high performance shortboard. 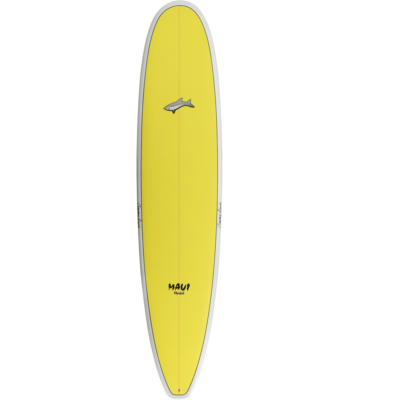 Designed with a clean flowing performance rocker and single to double concave for butter smooth turns and that alive responsive feel under your feet. Comes with 4.5″ thruster set.